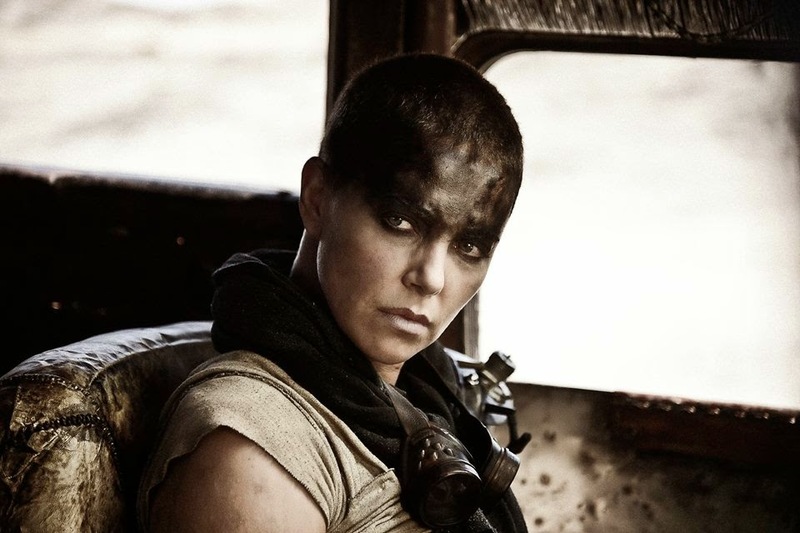 Charlize Theron is Imperator Furiosa in #MadMax: Fury Road. 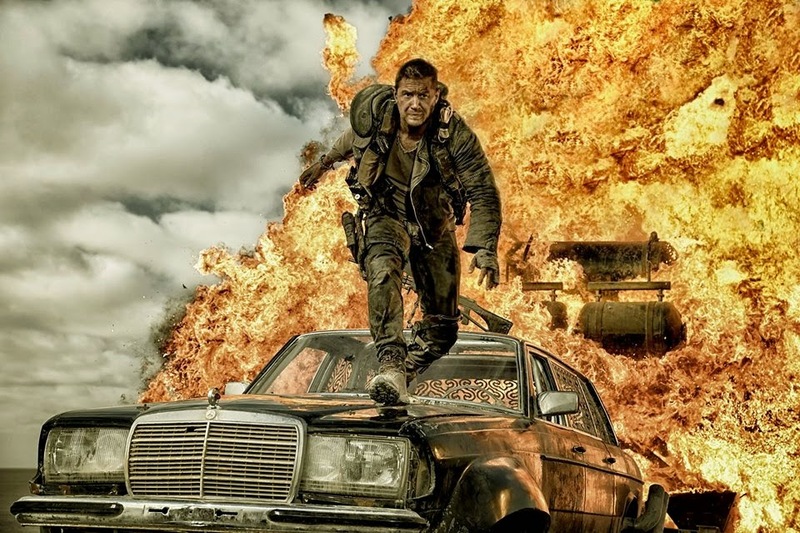 Insane #MadMax: Fury Road footage debuts and destroys Comic-Con. 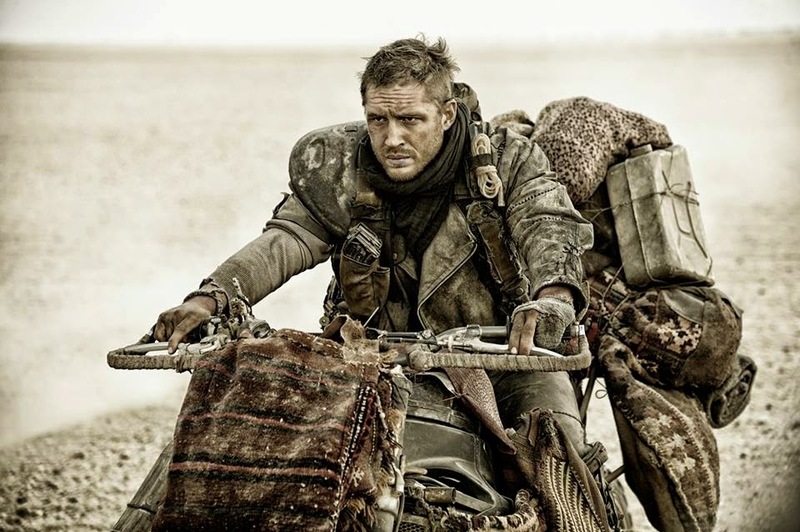 Watch the official trailer of "Mad Max: Fury Road"